Entrepreneurs, WhatsApp is about to help you up your business game. 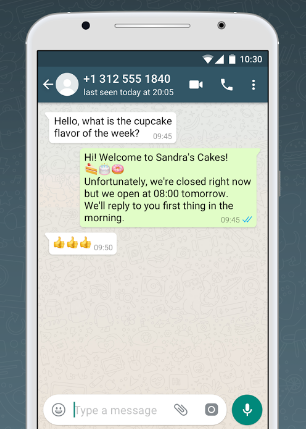 WhatsApp has officially launched their new Business App in select markets overseas and we cannot wait for it to reach South African shores. As the fastest growing communication tool in the world, the app’s use has gone far beyond simply chatting with your friends. 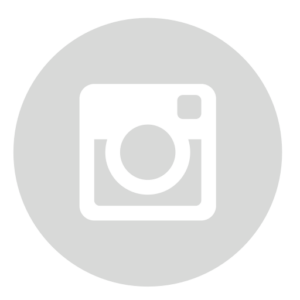 In June 2017, we wrote a blog about using WhatsApp in business, and it is clear to see that the Facebook-owned company recognised the need for a business tool. 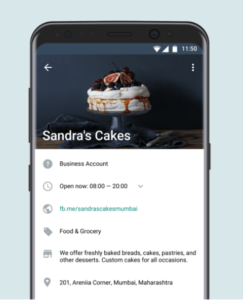 WhatsApp Business is an Android-only app (for now) and was built with small businesses in mind. 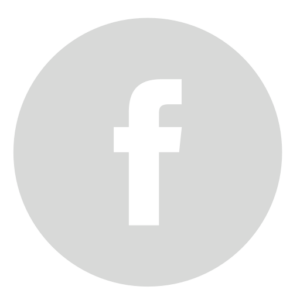 It allows businesses to create profiles with helpful information for customers, including a business description and contact details such as the website url, email address and store location. Business owners will also be able to use quick-messaging tools that can be saved and reused. Chat with your customers using instant greetings and ‘Away’ messages, to help increase communication between business owner and customer. Whether you need to place an order at a bakery or would like to see the latest items just unpacked at your favourite clothing store (ahem – WhatsApp Status), you can do it all straight from your phone. Do you use separate business and personal numbers to conduct business? You can now throw away that second mobile phone; both the WhatsApp Business and Messenger Apps can be used on the same device (mobile and desktop), with your registered numbers, at the same time. Business Accounts will have to add customer contact numbers to their devices in order to contact them. Users are still able to block numbers and report spam. 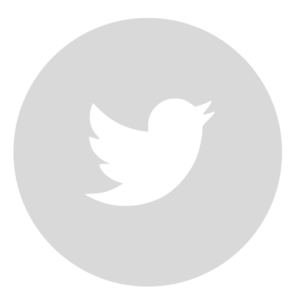 Over time, clearly registered Business Accounts that have confirmed business numbers will receive a confirmation badge on their profile, and will be seen as Confirmed Accounts (as indicated below). 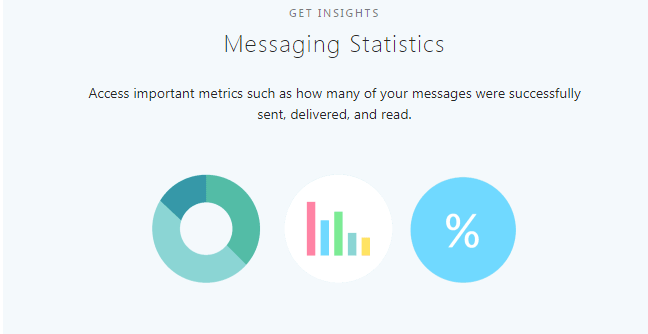 Business owners and entrepreneurs will also be able to access messaging metrics and statistics, such as the number of messages sent, delivered and read. 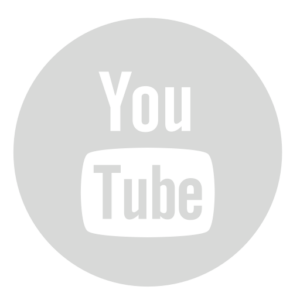 This will help businesses understand how to better reach their consumers. For SME’s and entrepreneurs, the free WhatsApp Business App is going to make business much easier and at no extra cost. WhatsApp does have plans in place to monetise the Business App for much larger enterprises. CEO Matt Idema told the Wall Street Journal, “We do intend on charging businesses in the future. We don’t have the details of the monetisation figured out”. When Facebook bought WhatsApp for $19 billion in 2014, the company said that they wouldn’t allow advertising on WhatsApp because it would devalue the experience. However, without ads or a subscription fee, WhatsApp has few monetisation options available beyond charging large enterprises for business tools. WhatsApp noted how critical it is to address the needs of businesses on its service, which now reaches 1.3 billion users. 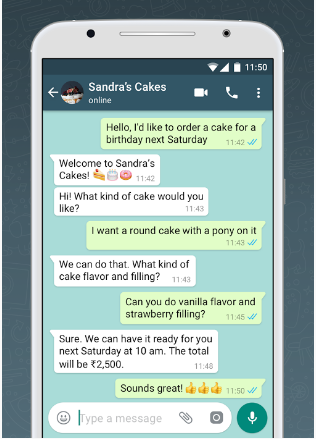 According to the data gleaned from the Business App’s initial testing, over 80% of small businesses in India and Brazil said that WhatsApp helped them communicate far more easily with customers, thereby helping them grow their businesses. The Business App is set to roll out in South Africa in the coming weeks, and not just on Android. We cannot wait to see how entrepreneurs and business owners use this opportunity to improve the way they do business and communicate with their customers.